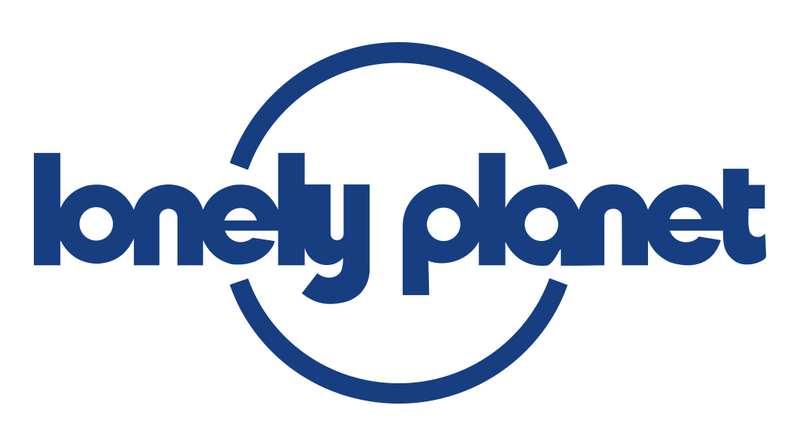 How do I redeem 30% off Lonely Planet guidebooks? You will receive a promo code in your Booking confirmation email, which you must enter in your shopping cart to redeem offer. This offer excludes packaging and postage, pre-discounted products (incl. full pdf eBooks), print bundles & pre-order titles.